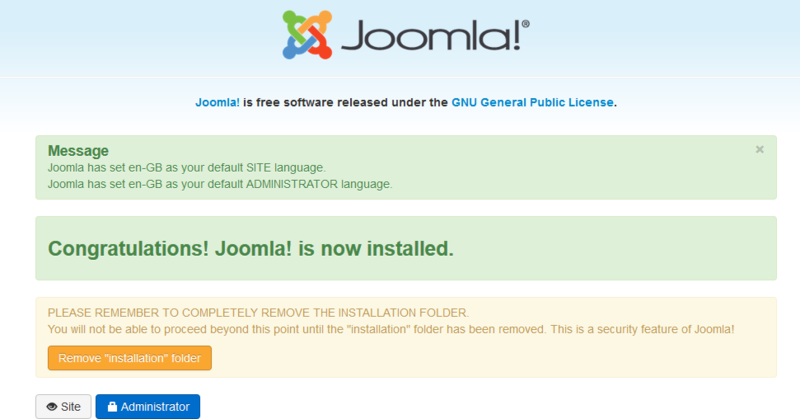 Installing Joomla! for the first time is very easy. Joomla!’s built-in web installer makes setting up your new site a breeze. 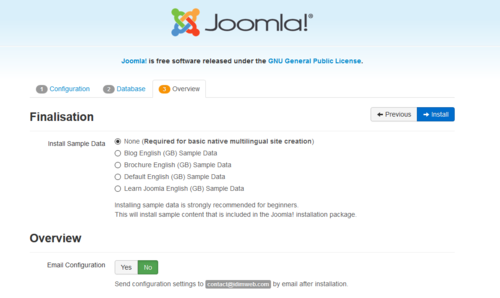 You’ll need to meet the following requirements below to install and use Joomla! 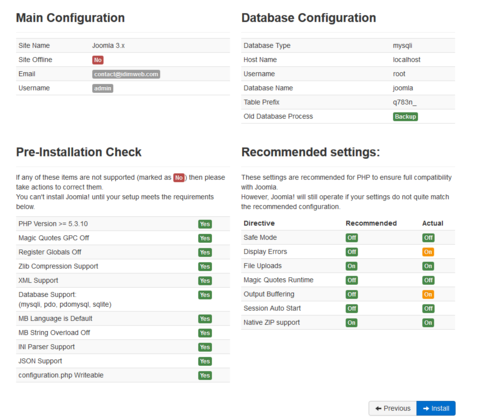 PHP 5.3.1 is required for versions 3.0 through 3.2. At 3.3, the minimum is raised to PHP 5.3.10. 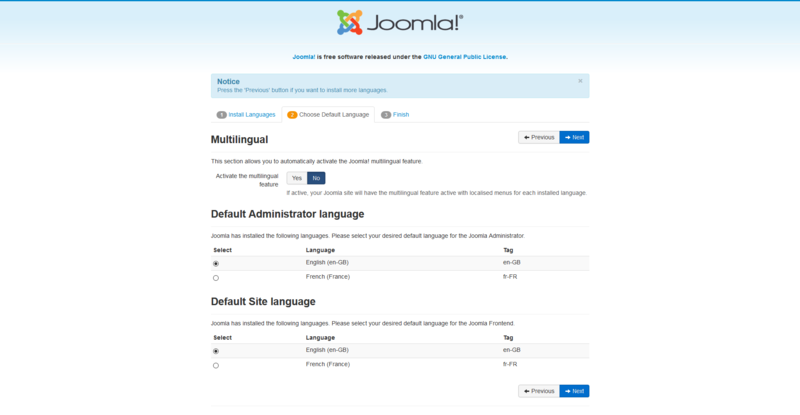 Only Joomla! versions 3.5 and later are compatible with PHP 7. 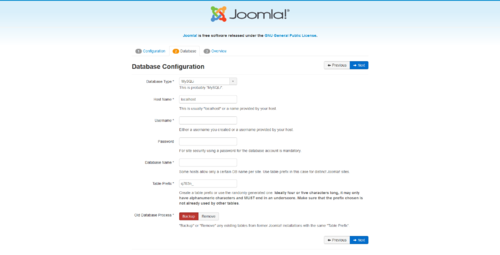 Joomla is not yet compatible with MySQL 6.x. In order to use Search Engine Friendly URLs, you will need to have the Apache mod_rewrite extension installed. The mod_suphp extension or mod_fcgid extension is recommended to enable Joomla to upload and execute files using secure file permissions.